WHY DO I EXCLUSIVELY USE THE SIGMA SYSTEM? Sigma has always been prepared to push the boundaries with innovative designs and new technology without fear of failure. This is noticeable with their Global Vision range of lenses and especially the Art series of lenses which have won numerous awards for their optics , build quality, and affordability. Just holding a Sigma Art lens in your hand is enough to appreciate the engineering that has gone into each and every lens. The Sigma Art series lenses feel and ooze precision. 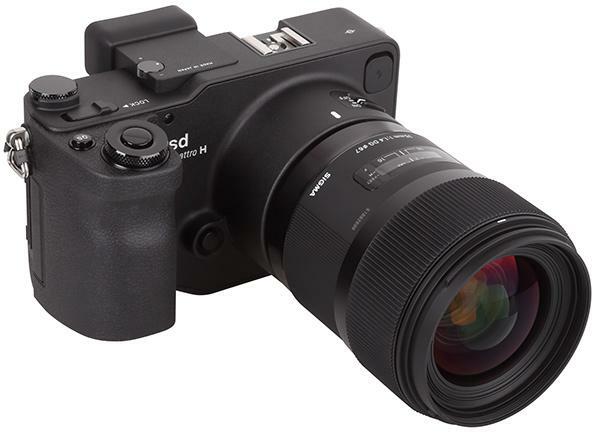 Of course the lens is a very crucial part of the system which needs to be of the highest quality and in this regard Sigma have stellar optics. 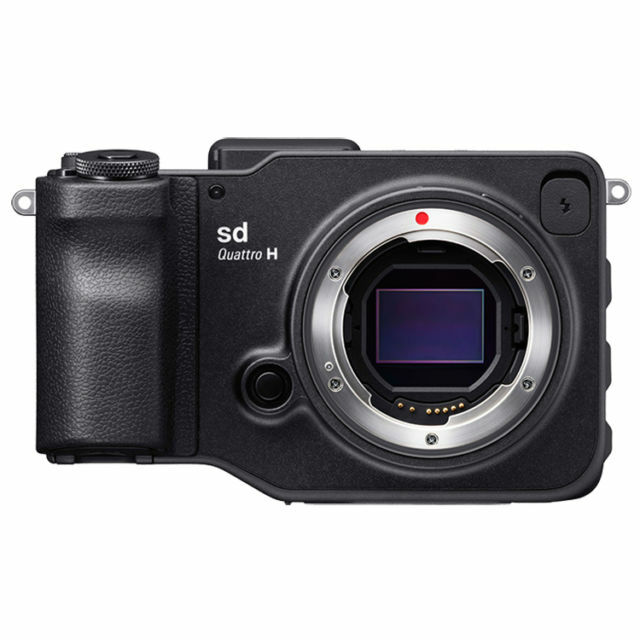 ​Obviously the camera is also vitally important and Sigma has a very special camera which is like no other in respects to its sensor housed within the camera body. 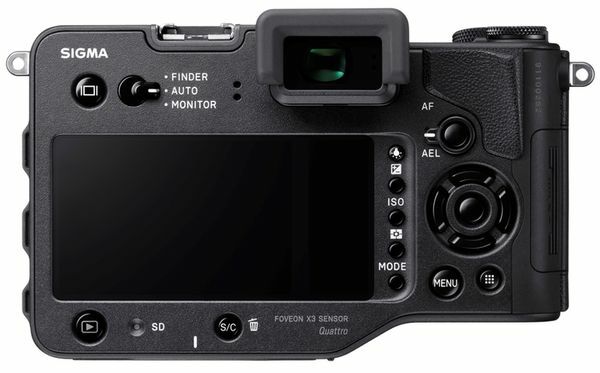 So what is so special about the sensor that Sigma use in their cameras? 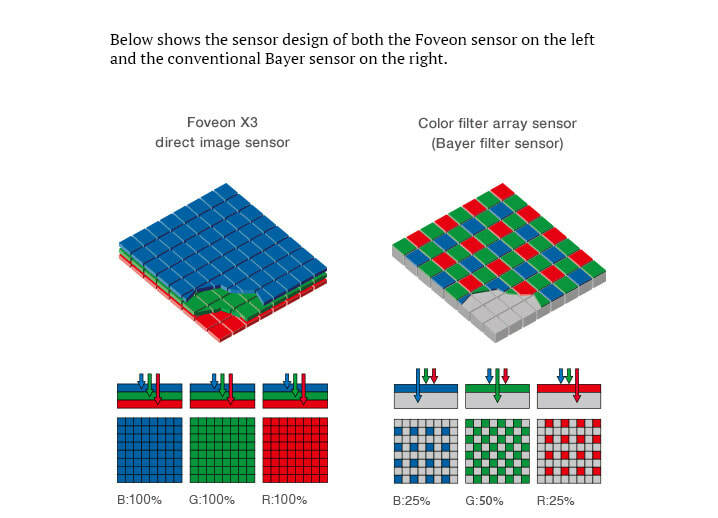 The Foveon sensor used exclusively by Sigma works in a unique way and captures a image using three layers of silicon, each layer capturing either Blue, Green, or Red.